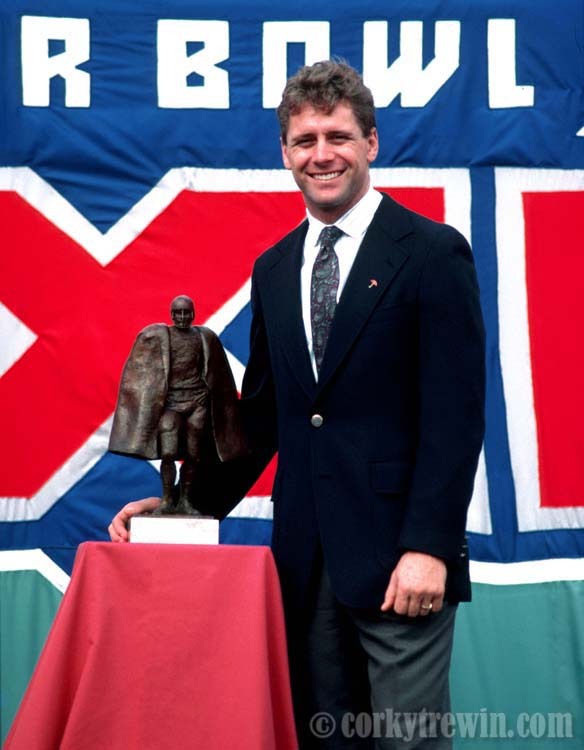 Steve Largent was the recipient of the 1988 Walter Payton Man of the Year. This award is presented annually by the NFL recognizing that player’s charitable contributions and work in the community as well as their excellence on the field of play. Largent retired in 1989 after a 13-year NFL career (all spent with the Seahawks) and at the time held every major NFL receiving record. This entry was posted in NFL, Seattle Seahawks, Sports and tagged Man of the Year, Steve Largent. More, more and more to come!